Doors are scheduled to open at 7:00 p.m. for the 8:00 p.m. show. Parking is $10, cash only. Click here to RSVP to the official Facebook event. Tickets for the 8:00 p.m. show are $45.00, $75.00, $85.00, $95.00 or $135.00. All seats are reserved seats. 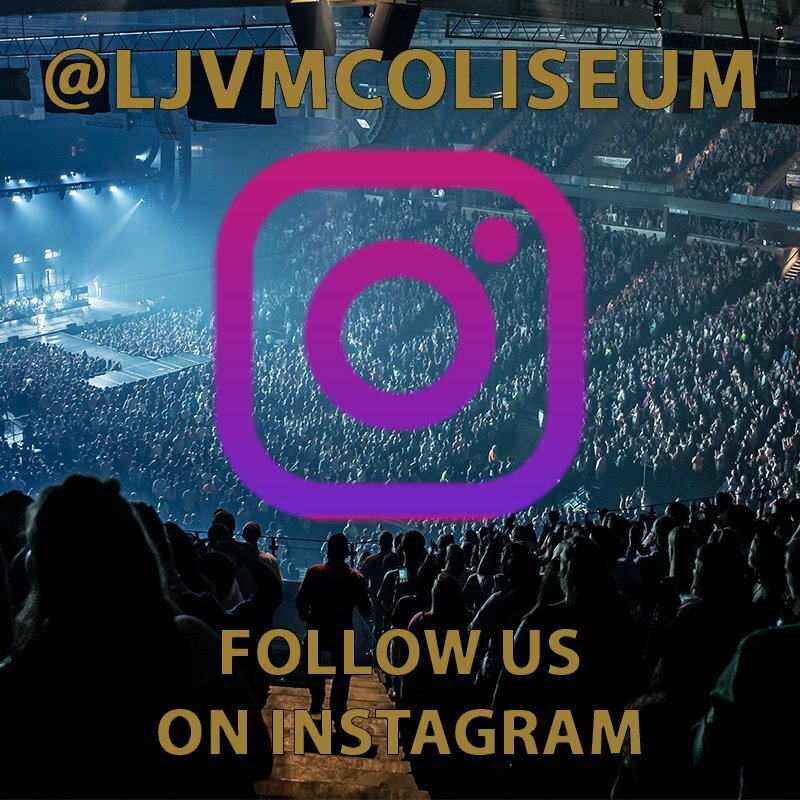 Follow @LJVMColiseum on Facebook, Instagram and Twitter for event news and updates.